"The GP V3 is a fantastic project. 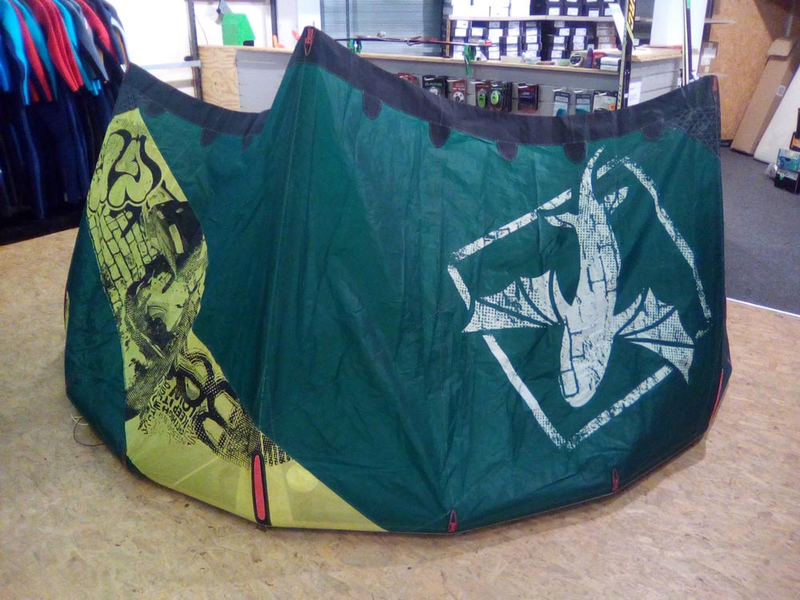 I worked closely with our international team to make the kite perfectly suited to their powerful new school riding styles. It is great watching those guys ripping in the water! " So you think you have what it takes to be a freestyle superstar, a bag full of seriously committed tricks, insane style and a game face that shows you are handing out a schooling and taking no prisoners. So isn’t it time that you stepped up to the kite to match your aspirations? The GP is the ultimate newschool and wakestyle kite and it’s the choice of world champions when it is time to dominate. Youri and Gisela could ride any kite they wanted, but they joined Best to compete on the GP because the GP is team designed and 100% competition focused. The GP’s Reflex curved LE increases the canopy lift area; you get more power, pop and upwind ability so you can dominate the competition zone. The Reflex LE design means no other C-kite can match the way the GP slacks out after you pop, it’s guaranteed to help you stomp your double passes and it’s the reason our pro team choose the GP. Twin-Tune rigging lets you swap front lines between newschool and wakestyle settings at a moment’s notice. Newschoolers can tune in more reactive steering, increased depower and vertical lift to push their riding. Wakestyle riders can dial in more pop, less reactive steering and maximum slack allowing them to reinvent their style and blow away the competition. After two year’s meticulous development we’ve added the Twist-Lock LE Valve to the GP so you can be on the water in less time with less pumping. Team rider input has driven refinements to canopy and wing tip shaping, improving stability and responsiveness that will help you nail those ‘balls out’ tricks. Our Double Core RS canopy fabric is built with twice as many reinforcement fibers as standard cloths and it’s so durable that we’ll guarantee your GP for life. Add in a 5th-Line Safety system, original Canopy Framing and 3D Kevlar Airframe construction and you have a performance package that delivers Bomb Proof Build quality you can trust. If you’re looking for the competitive edge this season then it’s time you joined the best newschool and wakestyle riders in the world on the GP and started to dominate the competition. "Team riders want a light, strong, ultra durable and comfortable bar, that's what the GP bar delivers so they can dominate the competition. " Good freestyle and wakestyle kite. Great hang time and pop. Suitable for intermediate to experienced riders who search for a freestyle machine. The relaunch could be better, but its Still good for a C kite. The thing i like the most from the kite is the boost when you take off. When you edge. Then you get the slack in the lines, which is good to make the handle pass. The kite is really good for freestyle/wakestyle. I like riding with it!